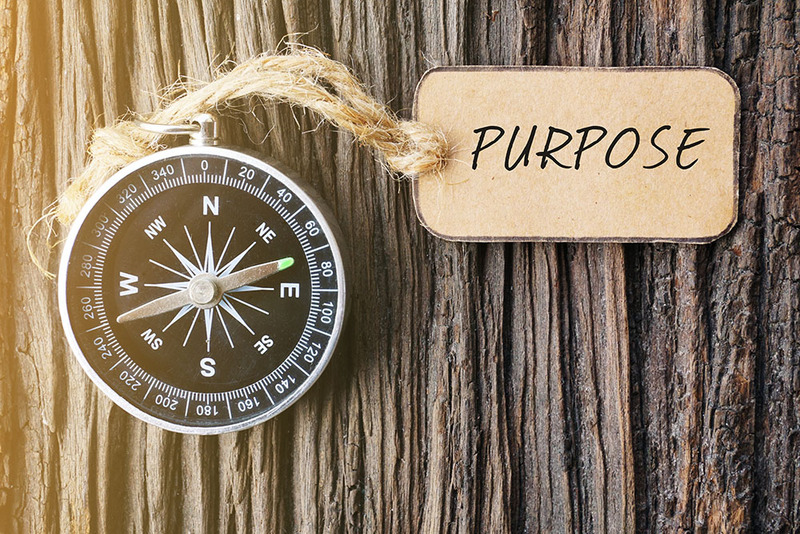 Many individuals and companies are talking about ‘purpose’ these days. It’s the new buzzword. But what is the purpose of purpose? Do brands need a purpose other than providing the basic function for which a consumer is prepared to pay? I would argue, yes. But – and it is a big but – you don’t have to force that purpose down your customer’s throat. At O2, they have a saying ‘don’t tell me you’re funny, tell me a joke’. Something similar can be said about purpose. Purpose is only meaningful if it directs what you do, not what you say. Too often, we come across examples of companies droning on about their purpose and how they want to change the world, without appearing to do a single thing about it. One example of successfully executing brand purpose comes from the Seattle Coffee Company. In 1995, the Seattle Coffee Company had just hit the streets of London. A ray of light shining out among the grey, soulless London cafes strewn across the Capital. The smell of freshly ground coffee, the mellow jazz, the warm welcome, the theatre of the barista and the thick dense foam swirling on the cappuccino. But, above all, I remember the feeling that the people who worked there really cared about me. Every time I walked through those doors, I felt uplifted because they greeted me personally and remembered my favourite drink. It was my temporary escape from the world. For me, it was the beginning of a new way of thinking. Coffee was no longer an instant brew, it was a fulfilling experience. Did the brand have some kind of purpose statement, guiding everything it did? I don’t know. But it fulfilled a real purpose for me. Sadly one of the big brands came along, took over the company and gradually the experience declined and a little part of my daily life died along with it. Sure the coffee was still good, but the soul had gone. Now 20 years later and we’re seemingly in the Age of Purpose. But I’m not really sure I care about their purpose. I am more concerned about mine. My bank is telling me that their purpose is to ‘help people fulfil their hopes and dreams and realise their ambitions’. But I’d far rather that a person and not a machine answered the phone when I call them, and that they didn’t put me on hold for 40 minutes, subjecting me to phone ‘music’, before eventually connecting me to someone in an outsourced call centre whose accent is authentically different but totally incomprehensible. My mobile phone operator also now has a purpose. They say they want ‘to empower everybody to be confidently connected’. I say, just give me a reliable mobile signal, whenever I want to use my phone – and I’ll be happy. Unfortunately, half the time I can’t get a signal at home and they can’t tell me why. As far as I know, my local convenience store doesn’t have a purpose. But it’s always open when I need it. They always deliver friendly service and never over-price anything. They are there for me when I need them and so I make a point of shopping there because they care about my purpose. Don’t get me wrong; I’m not ‘dissing’ purpose. I would always prefer to deal with brands that have an ethical purpose or some kind of social conscience, but, I also want to do business with organisations that first and foremost care – yes, GENUINELY care – about their customers. And I want them to prove it. Just give me a great experience first – and then maybe, just maybe, I’ll care enough to hear about your purpose. That sums it up for me. Don’t force your purpose down my throat – just serve me coffee like you care. Andy is Milligan is the author of On Purpose and founding partner of The Caffeine Partnership. 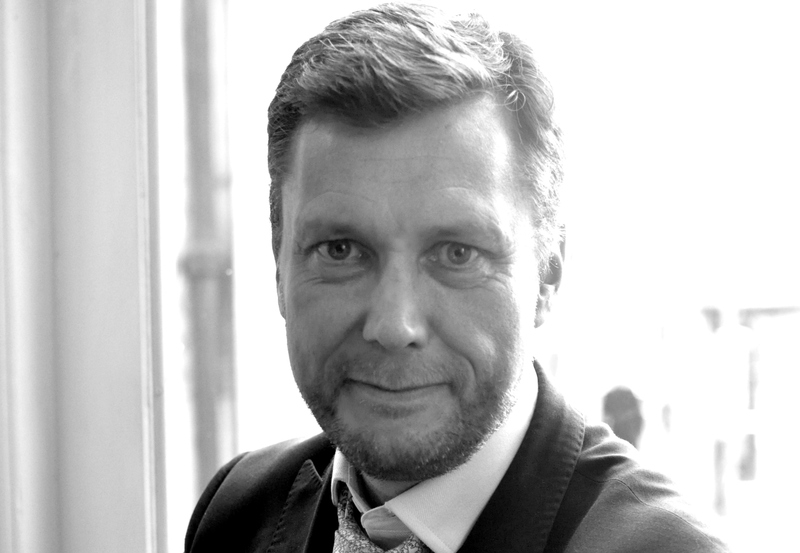 A leading international brand and business consultant, Andy is acknowledged as an expert on all areas of brand development. He advises CEOs and senior management teams, on strategies for developing and exploiting brands and growing their business.